What is user-centred design and how are fintech companies using it? Here are some tips on how to implement a user-centred design when creating a new financial product. The financial industry is a stubborn creature. Compliance, complex processes, and a myriad of paperwork has resulted in an industry that has shown resistance to technological change. 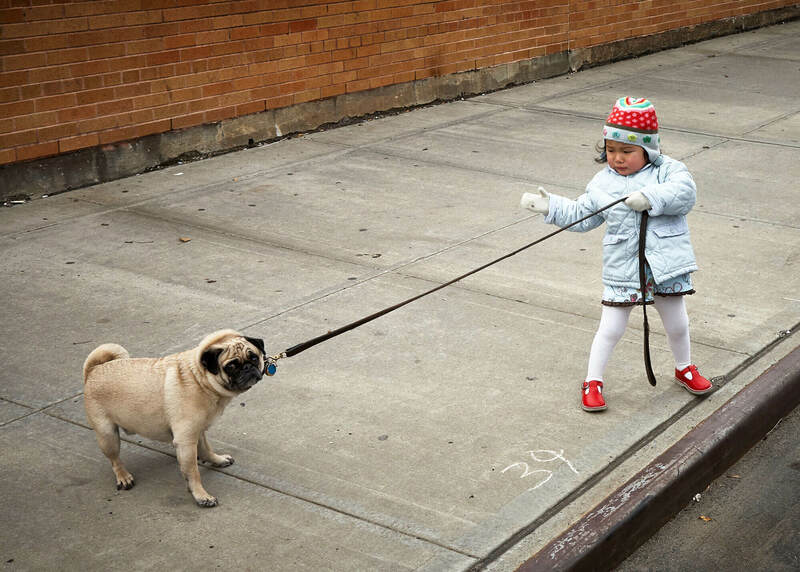 The financial sector’s attitude towards technology used to be much like Geoff the pug’s feelings on walkies. That is until now. 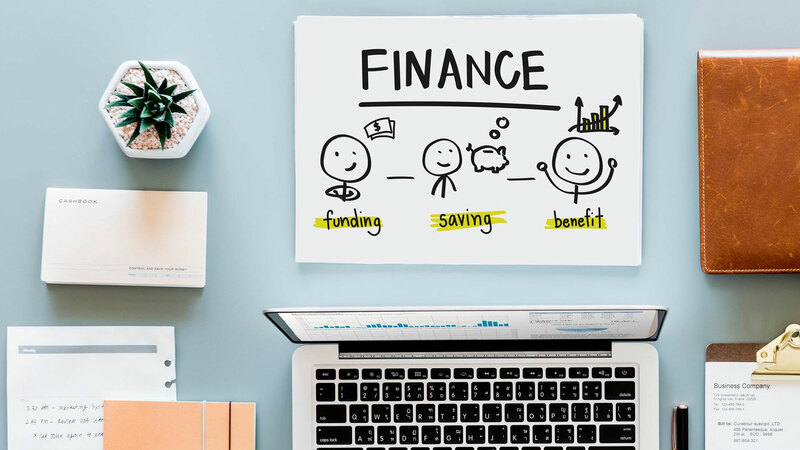 With the likes of digital-based financial disruptors such as First Direct, Monzo and Moneybox, institutions are slowly coming round to the idea that technology is not their foe, in fact quite the opposite. Monzo has become increasingly popular since it first launched in 2015 as a digital mobile-only bank. 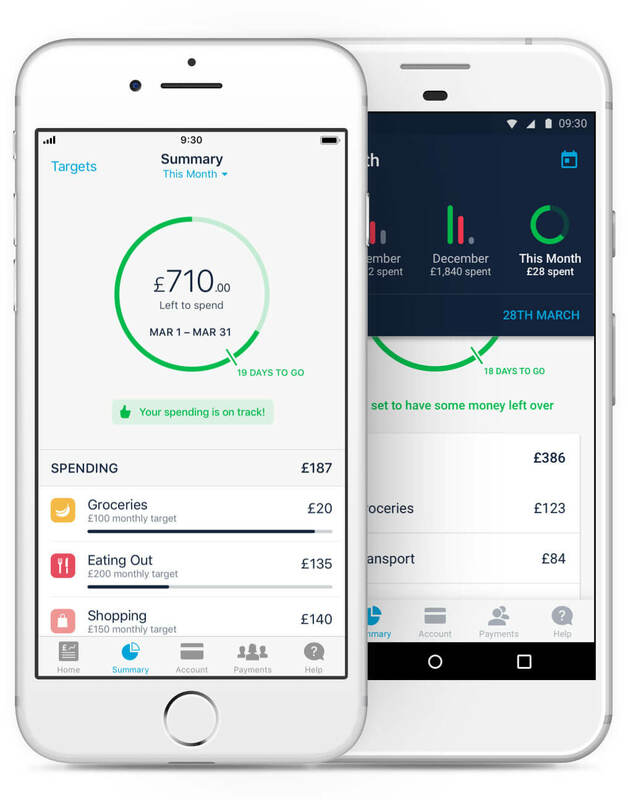 As a result, the financial sector is beginning to embrace user-centred design. What’s that you say? It’s an iterative design process which is dictated by the user’s needs. They should be involved in every part of the process to ensure the final product or service is tailored to their specific needs. 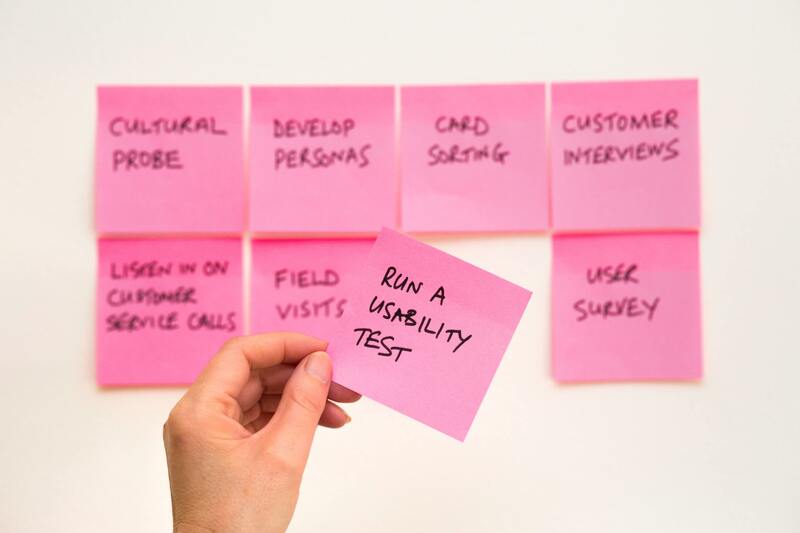 User-centred design is a vast subject so we’ve picked four areas which you can keep in mind when creating a new, or updating an existing financial product or service. Most of these tips can also be applied to products or services in other industries. It’s all well and good creating a brand spanking new financial digital product complete with bells and whistles. However, if no time has been spent researching what the user needs and/or wants, all that time and effort may well have been wasted. You may think you know your customers inside out, but creating a product based on assumptions alone is risky and will probably end in disaster. Instead you need to get to know your users. This could be a subset of your customers. 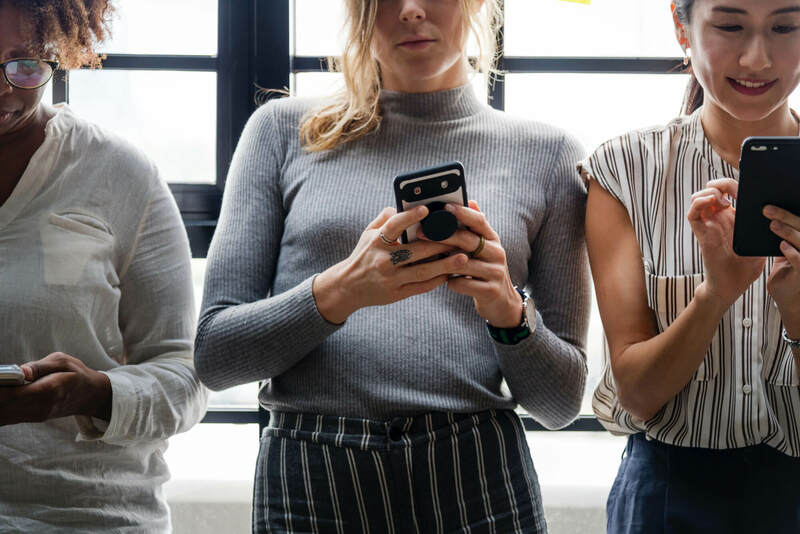 As an example, millennials (born between 1981 and 1996), who will be the largest adult segment by 2020, are heavily influenced by technological solutions. As a result, 57% of millennials would move to another banking company if there was a better technology platform solution available. They aren’t loyal to brands and businesses like the generations before them, and understanding what influences their choices can only contribute to the success of your product. These figures are based on millennials as a whole group. As you will most likely be targeting a subset of this group, if at all, the statistics above might not be an accurate representation for them. In other words, do your user research! One of the first steps towards a user-centred product is to analyse the key users and create personas of the different user types you’re targeting. Information you gather should include their vital statistics like age, job and interests, their motivations for using your product, the contexts in which they will use it, and frustrations they have with similar existing products. From your research you will have a better understanding of your users and will be able to start creating user stories. Your user stories will set the context, identify a solution, and describe the user need. For example, as a busy professional (persona), I want to be able to easily transfer money on the go (action), so that I can continue my day without interferences (outcome). The list of user stories should help clarify the scope of your product. You know you want to create a digital product, but do you know exactly what you need? With the array of options available and the constant barrage of messages selling the benefits of innovation, it can be hard not to shoehorn everything but the kitchen sink in for fear of missing out. Be it web, native app, or both, if you have done your user research, it should be obvious what platform your product needs to be on. If not, see tip one again. Once you have pinpointed your user’s preferred platform, don’t be tempted to add all the shiny new technological things you have read about. Use the research to make informed decisions, and always confirm your assumptions with your users via focus groups, surveys, interviews, user-testing if at the design stage etc. If they want to access their banking information on the go, biometric login might be preferable to a traditional password and memorable word. If they are a busy professional and they like the idea of using voice user interfaces to check their bank balance, an Alexa skill might appeal to them. What matters is whether that technology adds value to the user’s circumstances in that moment. If so, they are likely to keep using your product. Working in an industry that takes full advantage of acronyms and should probably have its own specialist dictionary, it can be easy to forget the average Joe doesn’t have the same level of understanding as you do. Your users may have varying degrees of knowledge, but in most cases they are laymen and you should accommodate their needs accordingly. Of course this depends on who you are targeting in the first place. If it is a product for people in the financial industry, you probably have more flexibility to use known acronyms and specialist terms. But, as always, make sure to check your user understands the content through user-testing. The Post-it, a UX designer’s best friend. In terms of the user interface (UI), simplicity is your best friend. Subtle tweaks here and there can transform a user experience. Forms are an inevitability in the world of finance. Instead of one huge form, split it up into steps to make it less overwhelming. Creating any potential blockers in a user journey will result in a high drop-off rate. Give the user the option to return to a task later if needed and they will be more likely to follow it through. If there is a lot of data to convey, create a hierarchy of information by splitting content into manageable chunks and use subheadings. Charts, where applicable, can be an attractive and efficient way to communicate data to the user. Make the most used features easily accessible. Using familiar design standards will help users quickly understand how to use your product. Make a button look like a button and a text link look like a text link. There is no need to reinvent the wheel. All that being said, a simple to use financial product need not be a trip to Dulltown. A delightful yet purposeful UI will encourage users to come back. Microinteractions are the feedback the user receives to indicate the task they just performed has been actioned. Real life examples include liking an Instagram post, clicking on an info icon to reveal an informative tool-tip, and pulling down in your mobile browser to refresh the page. Imagine clicking ‘Submit’ on a form and not receiving any indication the system has submitted it. Contrast that with a tick icon transitioning in along with text to say the form has been submitted and it’s obvious which experience feels more complete. In the former example, the user will be doubting that the form has been submitted, and will probably think something has gone wrong. Microinteractions are part of the user-centred design mindset, they let the user know what they have done has been acknowledged, an exchange between human and computer. Small details like this transform a mediocre user experience into an exceptional one. Providing you’ve made a product your users need, an easy to use and delightful UI will guarantee they come back time and again. Inclusive accessibility has been gaining traction over the last few years, yet it’s still not practised nearly enough. About 15% of the world’s population has some form of disability, that’s over one billion people! Add to this that 1.3 billion people worldwide live with a visual impairment. According to Lloyds Bank Group’s Consumer Digital Index 2018, 25% (3.5 million) of people with a registered disability are offline and are four times more likely not to be online. All these statistics reiterate that inclusivity should not be an afterthought but a requirement throughout across all digital products and services. The World Wide Web Consortium (W3C) is an international community led by web inventor and Director Tim Berners-Lee, which aims to develop web standards. As well as W3Cs Web Content Accessibility Guidelines (WCAG) which provides a number of recommendations to make websites more accessible, there is a branch of W3C called the Web Accessibility Initiative (WAI). WAI focuses specifically on web standards regarding accessibility and provides support materials to implement accessibility correctly. Here’s a very brief overview of some actions you can take to make your product fully accessible. Contrast refers to the readability of text in terms of colour and size. Black text on a white background is high contrast. Black text on a mid grey background on the other hand is low contrast. The WCAG created a luminance contrast ratio which measures how easy it is for a user to read text based on both the colour and size of the text and the colour of the background. WebAIM has a handy tool to check colour contrast. Using different colours for a graph can give it that little extra it needs to make it pop. Now imagine you have achromatopsia, total colour blindness, and you can only see in shades of grey. You can see the lines on the graph but they are all very subtle shades of grey, making it impossible to distinguish which line refers to which key item. The moral of the story is to not only rely on colour as you will be cutting off accessibility to a subset of users. Use colours but accompany it with another visual cue that colourblind users will be able to see. The graph could use a dashed line, a dotted line and a solid line, or clicking on the line could highlight the key item in the legend and vice versa. WAI’s example demonstrates how to use symbols as well as colour for inclusivity. Some users may not be able to use a mouse easily, and need to use the keyboard to navigate. Others might rely on a screenreader which reads all the content on the web page to the user. Not using a mouse adds a level of complexity for the user, and if the right measures haven’t been taken to accommodate their needs, they are going to quickly close that website or app. Simple functionality like being able to press the tab key to jump to all the links and form fields on a web page, or making sure a screenreader can easily find the navigation without having to listen to all the content on the page will ensure they have a much better experience with your product. This is only skimming the surface of accessibility, there is a wealth of information on WAI to be found and applied to not only websites but all digital products. This is merely a toe dip into the sea of user-centred design. When designing a new financial product, your users are the key to its success. Knowing their needs, frustrations and behaviours will help create focus and prove or disprove assumptions you previously had. Keeping your users in the forefront of the process ensures you are making a product for them and not for the CEO of the company. Taking a user-centred approach means you are much more likely to make something they won’t be able to live without.